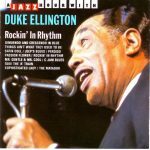 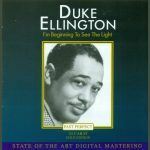 Song of the Day: Duke Ellington "Daybreak Express"
Our song today finds Duke penning another “train” themed song. 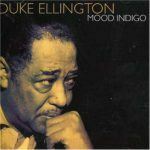 As you listen take note at how Duke arranged the music so that you can distinctly hear the sound of the train leaving the station and then the sound of the train pulling back into the station. 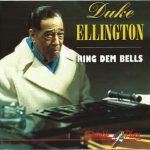 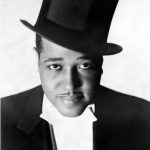 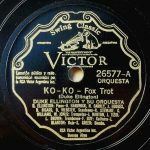 Suffice to say before air travel became the way to move the organization around Duke spent a significant amount of time moving around on trains and the ability to recreate that experience in music well… that’s what makes Duke Ellington, Duke Ellington.